According to online research, the three most popular spoken languages in the world include: Mandarin Chinese, Spanish, and English. As my children already speak English and have a Hispanic background, it was clear that the foreign language which would benefit them the most was Spanish. In my search for a Spanish curriculum that would be affordable, easy to use, and able to meet our needs, I came across R.E.A.L. 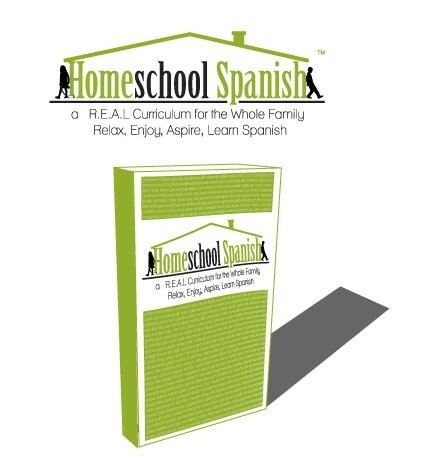 Homeschool Spanish, written by Dr. Karyn Williamson-Coria. R.E.A.L. is an acronym for Relax, Enjoy, Aspire, Learn Spanish. Dr. Williamson-Coria has 23 years experience teaching foreign languages at the University and High School levels. 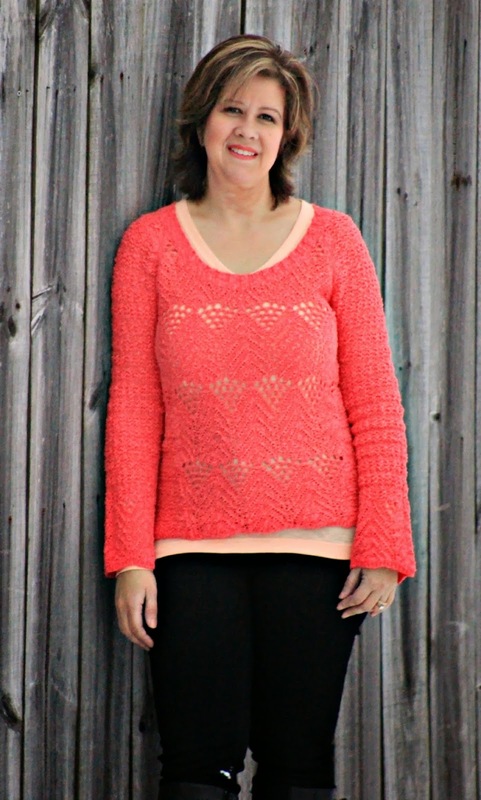 She has also taught Spanish for the Professions courses at the Community College level. It can be used with multiple aged children (it is geared for grades K-8). Note: A high school supplement will be available in the near future. The program is very simple to use; parents who do not know the language have no need to feel intimidated. Because it is written as a family study, the family can learn in an immersion type environment. This means you all speak the language together. It uses the following components in teaching Spanish: reading, writing, listening, and speaking the language. Each unit includes vocabulary words and phrases. Audio files of all of the lessons' vocabulary words are available. A list of ideas suggesting ways in which to teach the material are included with each unit. For example, one of the ideas suggested for unit one states, "Create his/her own "greeting and emotions" cartoon." R.E.A.L. 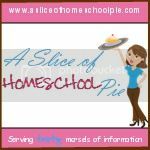 Homeschool Spanish's website gives you access to a list of free culture links to keep learning Spanish fun. The program can be used at one's own pace. As I use Charlotte Mason's method of teaching, this works well with our "short lessons" philosophy. Customer service is excellent! If you have any questions, Karyn always responds back in a timely manner. Vocabulary taught includes: greetings, colors, numbers, telling time, food, family, body parts, clothes, weather, seasons, months of the year, places, transportation, days of the week, animals, nature, sports, the house, and things in the house. Some grammar and verbs are also included. If you are seeking a more intensive grammar type of program, this curriculum may not meet this need. As stated on their website, "We believe that a relaxed environment encourages positive language learning. Too much grammar and too much emphasis on perfectly correct speech hinders the enjoyment and progress of learning. Slow and steady practice promotes correct speech over time. For these reasons, we have limited our grammar sections to the minimum and stress communication and enjoyment first." Cost: $43.99 - includes downloadable book, activity book, answer book and audio files, plus a Daily Curriculum Guide. "Research has shown that second language study offers many benefits to students in terms of improved communicative ability, cognitive development, cultural awareness, and job opportunities. Society as a whole also profits economically, politically, and socially when its citizens can communicate with and appreciate people from other countries and cultures. Parents and educators would be wise to take advantage of the many available opportunities and resources for second language learning for the benefit of children coming of age in the 21st century." According to this article, learning a second language offers students many advantages. If Spanish is the language of your choice, then I recommend you consider R.E.A.L. Homeschool Spanish. Disclaimer: R.E.A.L. Homeschool Spanish provided me with a free copy of their curriculum in return for an honest review.